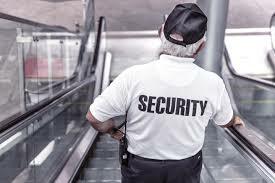 When faced with a security need businesses are confronted with the choice of hiring their staff or contracting with a private security company. Many companies needing security in Baltimore, MD give this decision serious thought. After considering the options, most businesses find that hiring a private security service company gets an edge over hiring an internal security team. Professional security guards are better trained and more knowledgeable than your in-house staff regarding security. They know well how to handle the security concerns occurring at your premises. A security guard can respond to the risks, prevent suspects, interview the witnesses, and inspect the area for safety risks and secure victims. Moreover, a professional security guard can help you prepare the loss prevention report that may be produced in the court. You will be solely responsible for the every action of your internal security team. Whatever your employees do or don’t do falls on you….and your insurance. Conversely, private security guards are covered with the liability insurance by their company. It means that the private security company would be responsible for the incidents involving the contracted security guard. 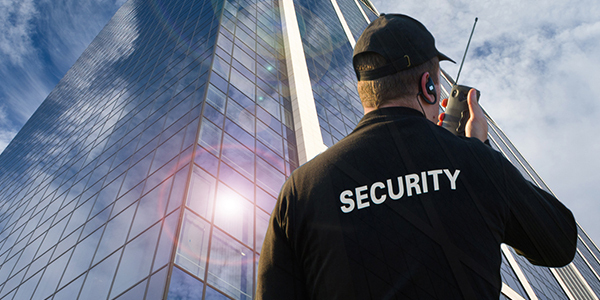 Of meeting your business’s needs security company provides you with a legal defense. In this way, a professional security guard company offers you a total peace of mind. Hiring a security staff on your own is a time-consuming process. First of all, you need to advertise, interview and perform background checks on applicants. After hiring, you have to spend time and money on the training. But that’s not in the case of hiring a professional security company. The security company takes care of the hiring process and provides you with the security guard that is ready, willing and able to get the job done. Ever had someone call off sick? Ever need to replace an employee who resigned? Anyone who runs a business answers yes to those questions followed by an unhappy look. Coordinating staff schedules to adjust for sick or resigning employees can be a stressful endeavor. Hiring a contract security company is responsible for keeping your site staffed. You avoid the stress and overtime cost associated with HR and attendance issues. With the professional security company, you can customize your requirements according to your needs—which may not be possible with your proprietary staff. As the client, you can require the security company to make personnel and schedule changes as you need them. No need to be concerned about HR implications or labor law limitations. 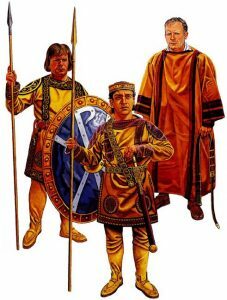 You ask and the security company is responsible for getting it done. You have total flexibility. Professional security guards handle the security concerns more efficiently than in-house resources. Training a professional security team has its unique challenges. Security companies have the expertise to know how to prepare their people and manage them in a manner that results in professional responses to security incidents. 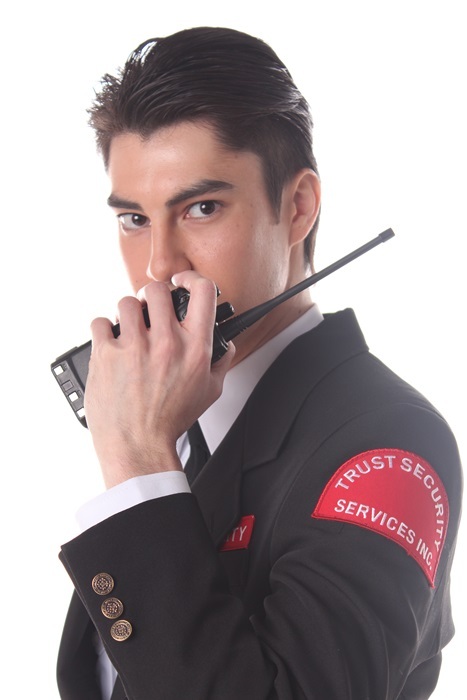 Private security service companies know what security guards must have. Businesses often have difficulty training their internal security staff to respond the security incidents as professionally as a security guard from a private security agency. Challenges training directly employed security staff is due to the fact that safety is not the core competency of your business. Otherwise, you would be running a security service company. 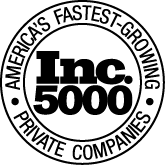 Contracting with a private security service agency allows you to focus on your core business. Besides paying them salaries, you have to cover the additional costs of your internal security team which includes employee taxes, vacation, benefits, overtime, holiday pay, and annual raises. 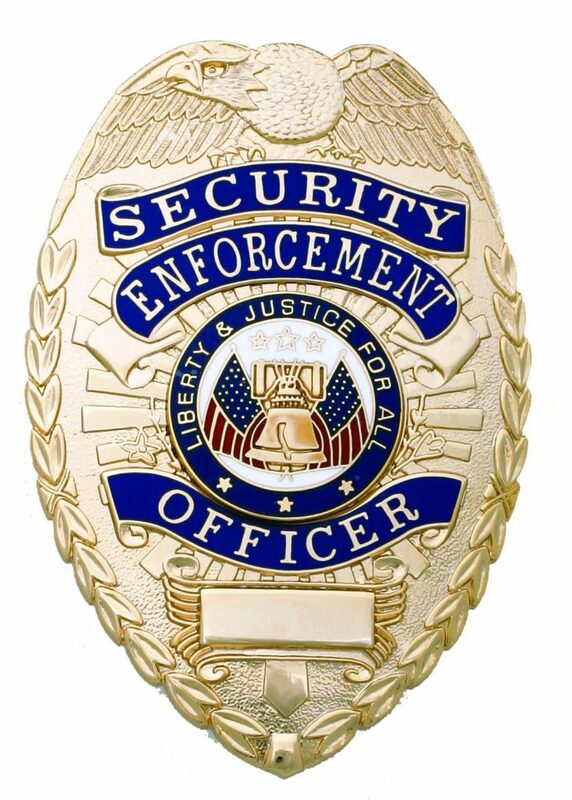 When you contact a security guard services company, your cost is based on a fixed hourly rate. That rate does not change until the contract changes. As a result, you are protected from unexpected labor related cost increases or overtime costs. With the expertise, commitment, and legal liability relief, contract security service is a better option than hiring your own in-house security. Before choosing a security provider, make sure that you choose the right company. Here is a great article with things to consider when hiring a security company. 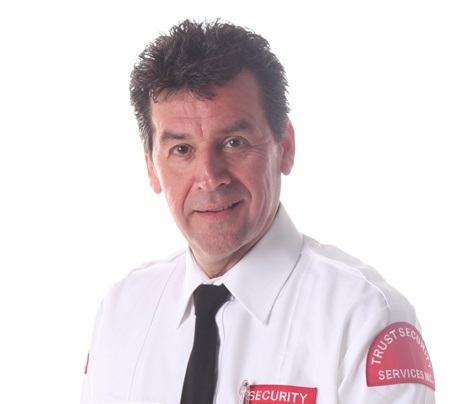 Author Bio: Ahmad Hamidi is an author and editor at Secure Guard Security Services, a leading security guard service provider in California region.